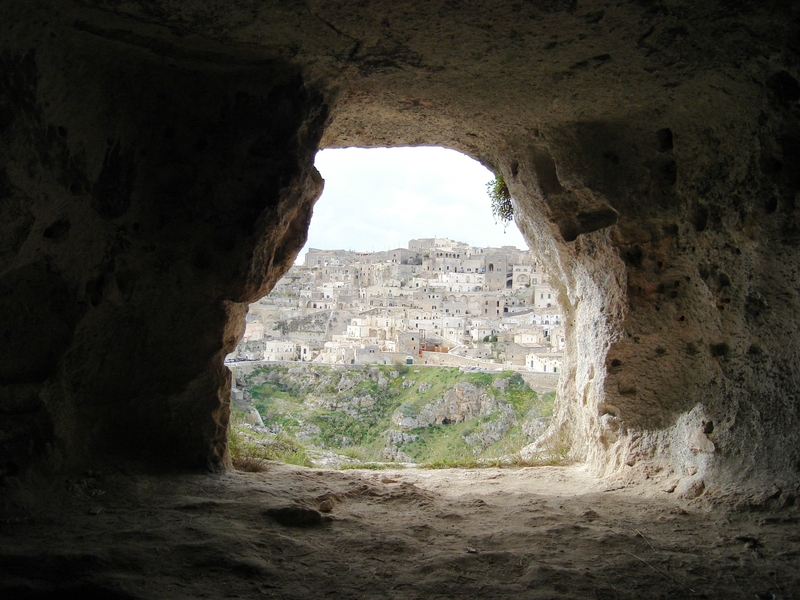 In the old city of Matera, Sassi is located. Sassi di Matera literally means “Matera’s stones”. The “Rock area” consists of ancient cave dwellings. The caves are dug into the limestone. 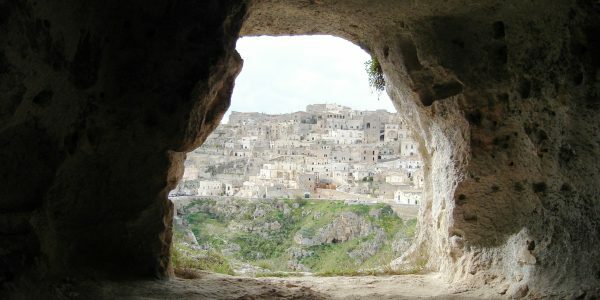 The Sassi of Matera in the region, is probably the place for some of the first settlements in Italy. 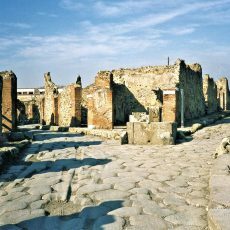 This “stone city” was probably founded by the Romans in the third century BC. The buildings are located on both sides of a valley. 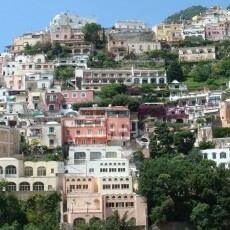 The streets in some parts of the Sassi is located on the rooftops of other houses. 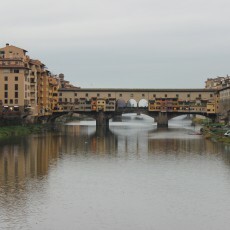 A more “modern” city was built around the thirteenth century. 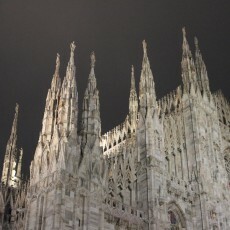 It consists of several interesting churches, museums, large public square and a walking area with cafes and restaurants. In the 1950s, most of the population moved forcefully to more modern homes, the government of Italy. This was due to the poor conditions and the outbreak of the pub. Until the late 1980s, the area was considered poor. Today there are many thriving businesses, pubs and hotels in the city. 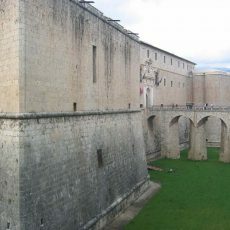 The nearest airport is Bari in Apulia region, and you can rent a car and drive directly to Matera from there. Otherwise Matera is easily reached by train, also this from Bari. You can also take a bus to Matera from different cities in Italy. Sassi itself can only be explored on foot and tourist information are available on site. The area is not suitable for wheelchairs or pushchairs because the whole Sassi consists of stairs. Sassi di Matera has in many ways passed as it was in ancient times, both visually and in terms of residents’ way of seeing the world. This means that it has been a dream of scholars in ancient history. Not surprisingly, the area has been used as film sets several times. Best known is perhaps Mel Gibson’s ” The Passion of the Christ “. Sassi is on UNESCO’s list of World Heritage sites. The historic hot-water collection is unique for Sassi. The caves were used as giant cisterns to collect rain water, always cold and refreshing. This water was delivered to homes via underground tunnels. Today this is made ​​more modern, of course. 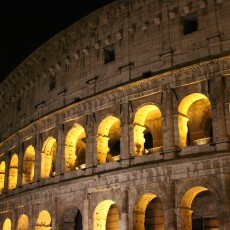 The city is unforgettable and beautiful after dark when the lights are turned on. The light is seeping through the small windows. Some of the area’s hotels are located in the quarries, and these provide a unique experience.